The Ice Cream Team's Blog: Ice Cream for a Cause – Serving Ice Cream to Serve our Community! 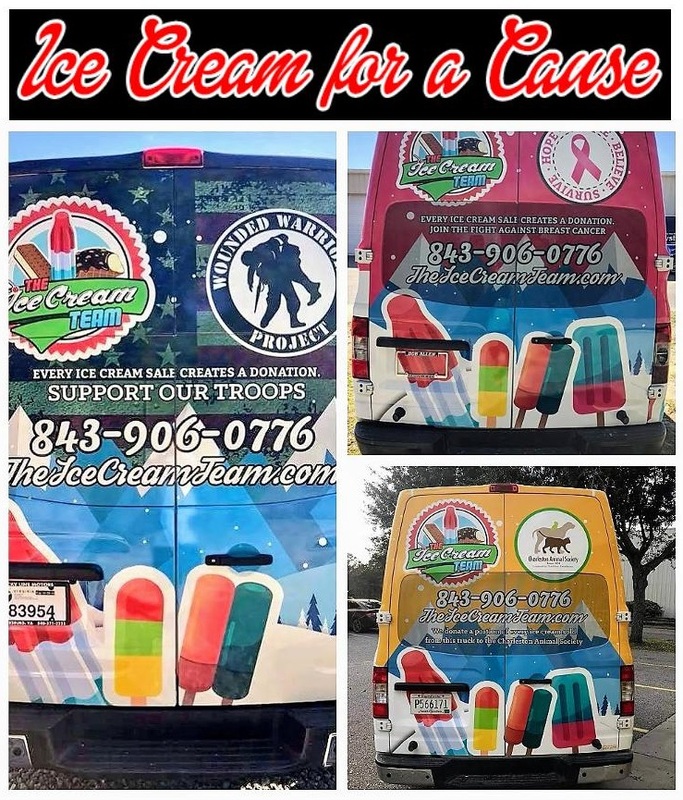 Ice Cream for a Cause – Serving Ice Cream to Serve our Community! "One Ice Cream at a Time!" 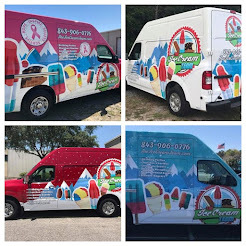 The Ice Cream Team recently added a third ice cream truck to its fleet dedicated to raising money for a great cause! Every ice cream sale made on our new yellow truck will benefit the Charleston Animal Society. In 2018, we introduced our 'Ice Cream for a Cause' initiative, with a pink truck to raise awareness and donate a portion of sales to help fight cancer. Our dark blue truck is dedicated to supporting our troops - with a portion of every ice cream sale being donated to The Wounded Warrior Project! 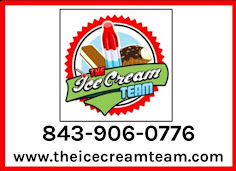 The Ice Cream Team is your perfect 'sweets' solution for any event, party or fundraiser! Let our ice cream catering service turn your next gathering into an ice cream extravaganza. 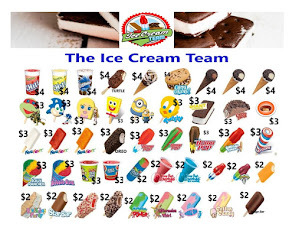 The Ice Cream Team carries over 60 different novelty ice cream treats, made by Good Humor, Popsicle and Blue Bunny. We also serve adult popsicles by Cindy's Twisted-Sicles. The Ice Cream Team is happy to accommodate folks that prefer sugar-free, gluten-free and nut-free ice cream treats. We are licensed, insured & operate throughout Charleston County & Berkeley County, SC. Contact us today to discuss your event needs.